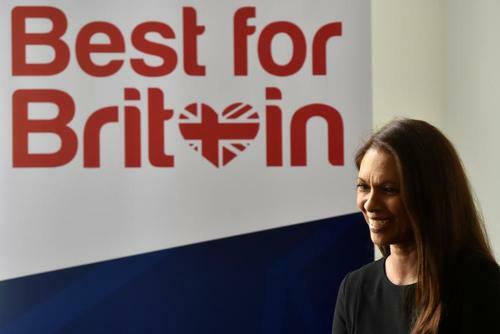 Gina Miller, the London investment manager who led a successful legal challenge over Brexit, launches the Best for Britain campaign. 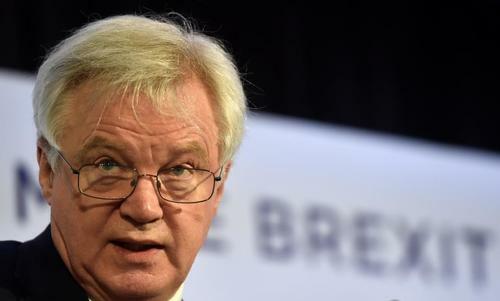 Reuters UKBritain will not seek to take a divide and rule approach with the other 27 member states of the European Union in upcoming Brexit negotiations, Brexit minister David Davis said on Wednesday. 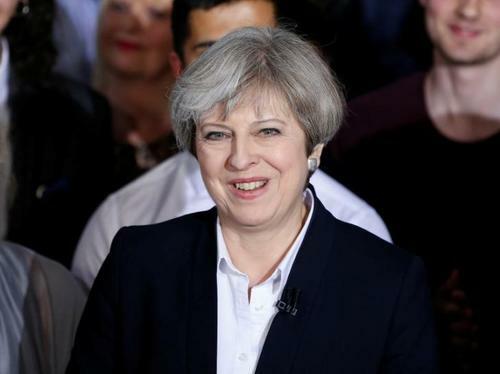 Reuters UKBritish Prime Minister Theresa May's Conservative Party held a 22 percentage point lead in a poll conducted by Panelbase, putting her on course for a commanding victory in the June 8 election. 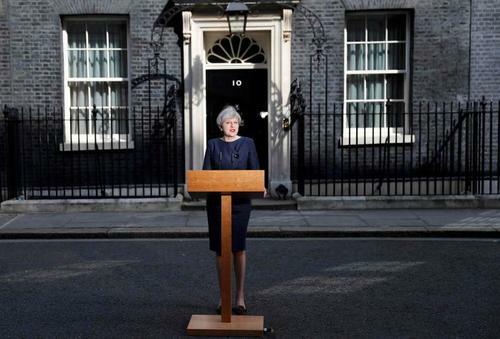 British Prime Minister Theresa May takes questions in parliament. 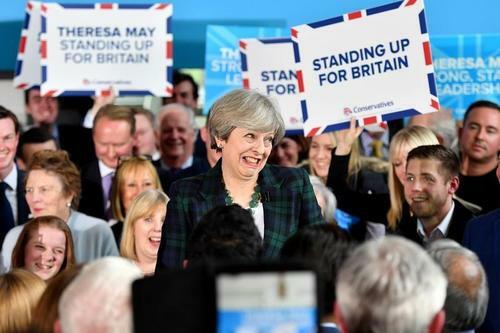 Reuters UKBritish Prime Minister Theresa May's Conservative Party has increased its lead over the opposition Labour Party and now has 49 percent support ahead of a June 8 election, a lead equivalent to that held by Margaret Thatcher in 1983, Ipsos MORI said. 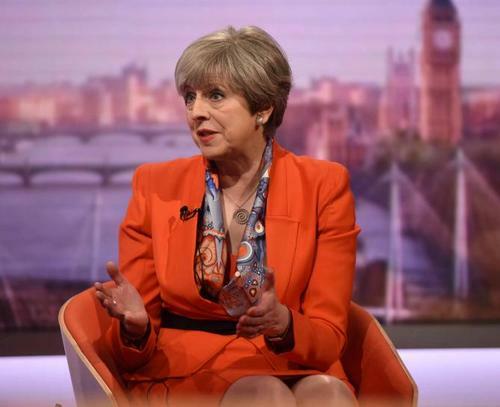 May says Corbyn "not up to the job" of keeping UK safe against threats. 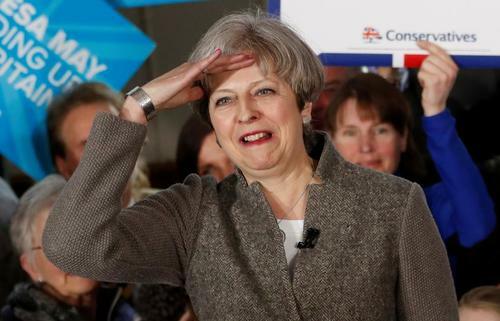 May insists on a "strong and stable government". Reuters UKGina Miller, the London investment manager and prominent pro- European Union campaigner, said on Wednesday she would use 300,000 pounds to encourage Britons to vote tactically for candidates in the upcoming election who opposed a "hard Brexit". 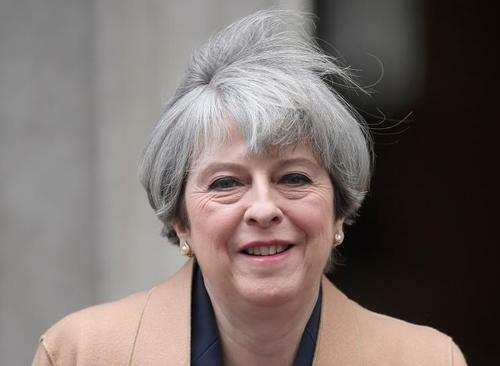 Reuters UKBritish Prime Minister Theresa May said on Wednesday that old age pension payments would continue to rise if her party wins a June 8 election, but avoided renewing a pledge made by her predecessor that mandates a minimum 2.5 percent annual rise. 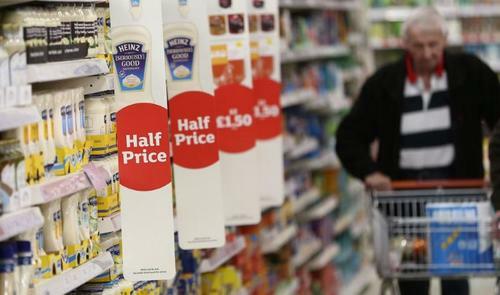 Reuters UKGlobal chief executives and investors had some sharp advice for Prime Minister Theresa May on Wednesday: Make Brexit a success by looking beyond the European Union and adopting a little swagger about the benefits of the world's fifth largest economy. 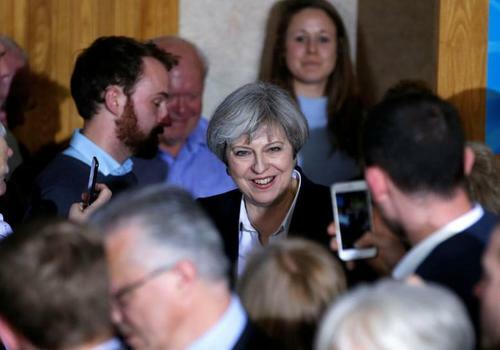 Reuters UKBritish Prime Minister Theresa May's Conservative Party holds a 16-point lead over the main opposition Labour Party ahead of a national election on June 8, an opinion poll showed on Wednesday, a smaller lead than other polls have suggested. 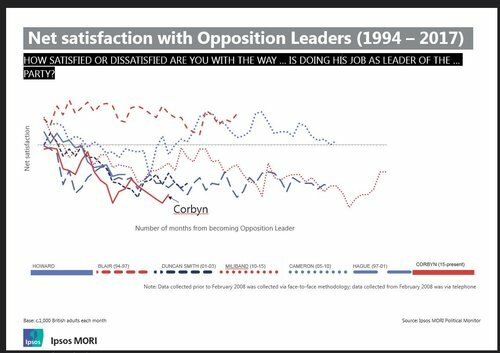 Reuters UKBritish Prime Minister Theresa May's Conservatives have almost twice as much voter support as the opposition Labour Party ahead of a June 8 election, a lead equal to that commanded by Margaret Thatcher before her 1983 landslide victory, Ipsos MORI said. 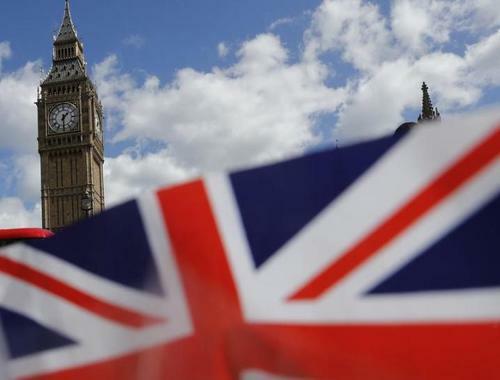 Reuters UKQueen Elizabeth will formally open a new session of Britain's parliament on June 19 after an early election on June 8, a spokesman for Prime Minister Theresa May said on Thursday. 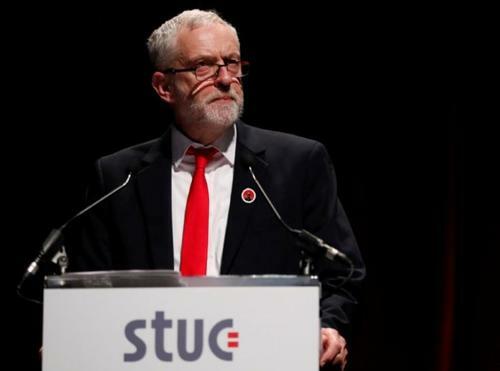 Reuters UKBritish Foreign Secretary Boris Johnson told voters not to dismiss opposition Labour leader Jeremy Corbyn as a harmless "mutton-headed old mugwump" but rather to see him as a serious threat to the economy and national security. 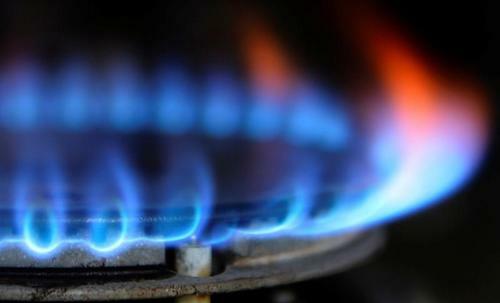 Reuters UKBritish lawmakers should campaign to make the energy market more competitive instead of pushing "ill-considered" regulation, the head of Britain's energy lobby group said, days after the ruling Conservative Party promised an energy price cap. 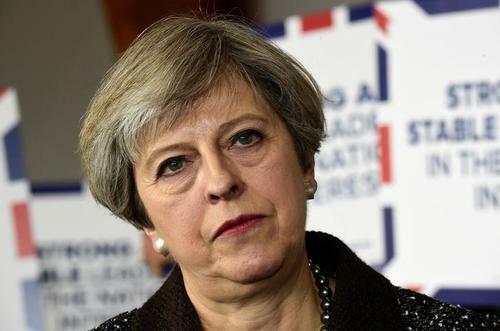 Reuters UKGerman Chancellor Angela Merkel's comments about Britain having illusions over its future relationship with the European Union show how tough the upcoming Brexit negotiations will be, Prime Minister Theresa May will say on Thursday. 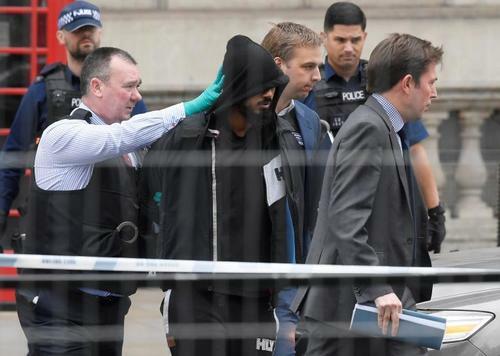 Reuters UKArmed British police officers arrested a man carrying knives near Prime Minister Theresa May's office in London on Thursday on suspicion of preparing an act of terrorism. UKIP leader Paul Nuttall says he will state tomorrow where he will stand as a candidate. 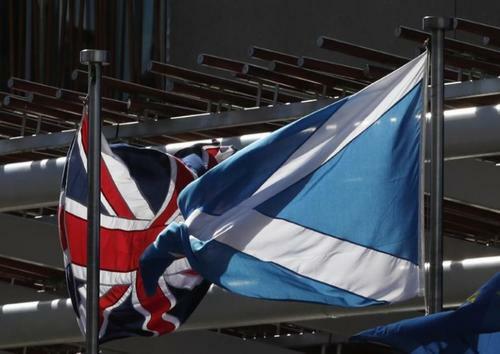 Reuters UKNearly half of Scottish voters do not want another referendum on independence and the issue appears to be driving up support for the Conservatives ahead of a June election, according to a YouGov poll published in The Times newspaper on Friday. 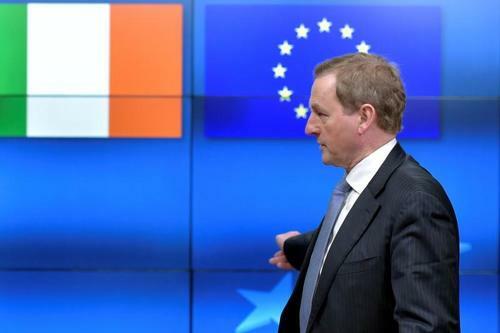 Reuters UKEuropean Union leaders at a Brexit summit on Saturday should give a formal undertaking to embrace the British province of Northern Ireland in the EU if a referendum unites the island, diplomats said on Friday. UKIP's deputy leader Peter Whittle talks about the party's election campaign. 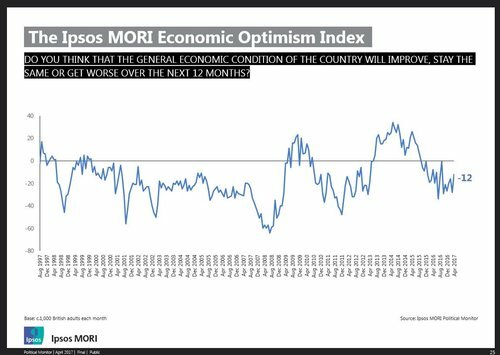 Reuters UKThree opinion polls showed a rise in support for Britain's opposition Labour Party, although Prime Minister Theresa May's Conservatives maintained a commanding lead ahead of a June 8 election expected to define the terms of the country's EU exit. 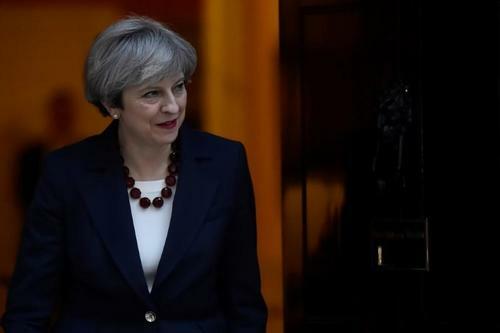 Reuters UKBritish Prime Minister Theresa May expects divorce talks with the European Union to be tough, she said on Sunday after EU leaders agreed stiff terms and voiced alarm at "illusions" in London that may wreck a deal. 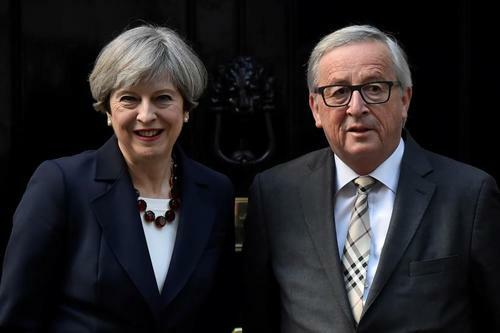 Reuters UKBritish Prime Minister Theresa May on Monday dismissed an account of a difficult meeting between her and the head of the European Commission as "Brussels gossip", reiterating that the meeting had gone well. 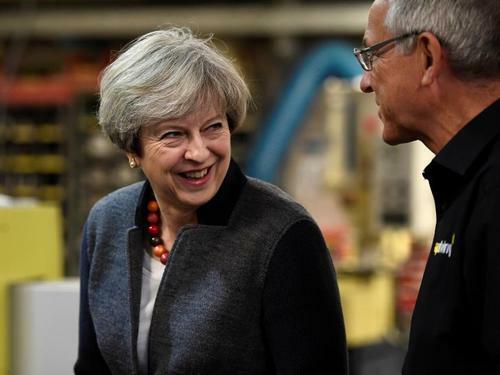 Reuters UKThe governing Conservative Party holds a 19 point lead over Labour, a poll by ICM said on Monday, a commanding advantage just slightly lower than the record lead recorded the previous weekend. Former Liberal Democrat leader Nick Clegg gives a speech on Europe. 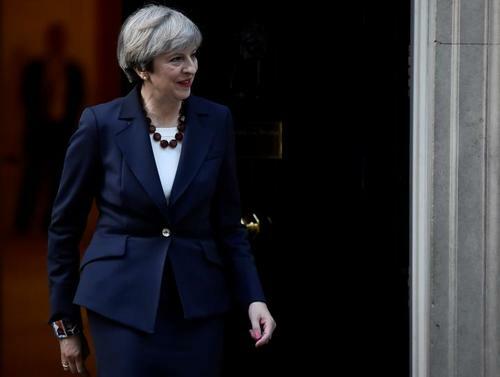 Reuters UKPrime Minister Theresa May warned British voters on Tuesday the European Union was lining up to win a divorce deal that "works for them", using criticism she had "illusions" over the talks to bolster her election campaign. 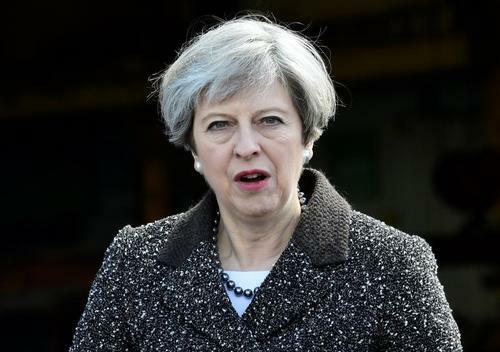 Reuters UKPrime Minister Theresa May will lead Britain's Brexit talks and is approaching the negotiations with goodwill, her spokesman said on Tuesday, responding to criticism that her government underestimated the complexity of the process. 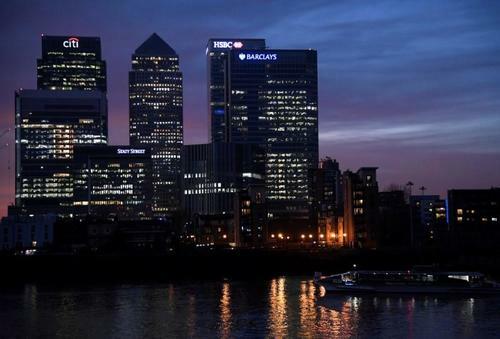 Reuters UKMedia reports that the European Commission is rushing out proposals to regulate clearing houses in London are speculation, Prime Minister Theresa May's spokesman said on Tuesday.